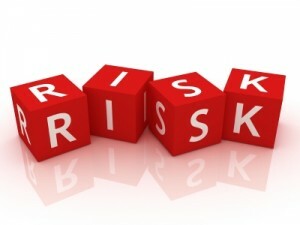 Risk management requires constant collection and assessment of internal and external information. Mike Skorupski, head of finance governance, discusses how risk intelligence is collected and managed at Siemens Wind Power in Denmark. To read the full article in CGMA Magazine, click: How to Gather Risk Intelligence.